Read this inspiring article here and congratulate yourself for a choosing to give such a gift to your children! Thanks to Mollie Greene for finding these words. If you would like to be my reading friend, I will be posting books that I like. Mostly great stories to check out for your kids - but I do like novels too, and I will let you know what I am reading. Just click below to check my shelf so far. Can you hear it? Today a cast room for still life and cast art classes. 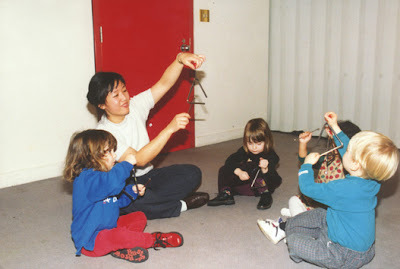 On August 1 jingle bells, singing voices, tapping, shaking and lullbyes, our new home. Kindermusik of the Valley is moving to the Arts at River Ridge. I am thinking about wall colors, carpet textures, sound systems, if you would like to weight in with any "feel creative" colors please do. I will keep pictures posted on the progress, exciting! Two summers ago my sister gave me a few stray daisys that had wandered out of her garden and into the grass. I forgot about them in my car for a day or two, then planted them in my front garden hoping for the best. I was pleased last summer when a few came up and gave me some cheerful daisy blooms. This year they have shown their true strength. Springing up everywhere with a riot of confident white and yellow smiles. Thanks Elizabeth. 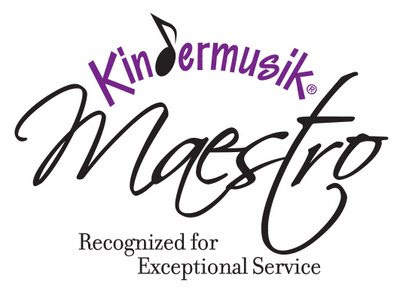 I am proud and honored to announce that Kindermusik of the Valley has received the Kindermusik Maestro Award for the 8th connsecutive year. Beyond this lovely honor I have received a special MAESTRO IN OUTREACH award in recognition of serving children from underserved populations in North Minneapolis. Thank you all for helping us to achieve this honor, it is your beautiful children and the relationships we share that makes our work such a blessing. StoryLine is a phone line kids can call anytime, day or night, and hear a local actor read an excellent children's book. The stories change every week, but the stories every month are grouped by theme or subject area. This service is free unless longdistance charges apply. A new story starts every Sunday at noon! 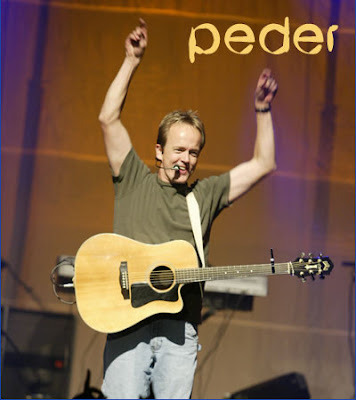 Call 952-352-1350 and enjoy! Nine children, two teenagers and one teacher are having a great time this week. We are singing, dancing, reading, rocking, playing and cooking! Our home made noodles were a big hit! Both the making and the eating!! 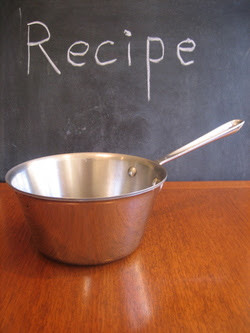 Visit tomorrow for more pictures of our Kindermusik Adventure - We have Muffins in the Pan coming up tomorrow, yum. Surfing around the world wide web in preparation for the JAZZ KITCHEN coming up next week when I ran across this cool website about cooking with kids. Gastro Kid has gear ideas, lots of recipes and advice for feeding kids.